A crystal line. 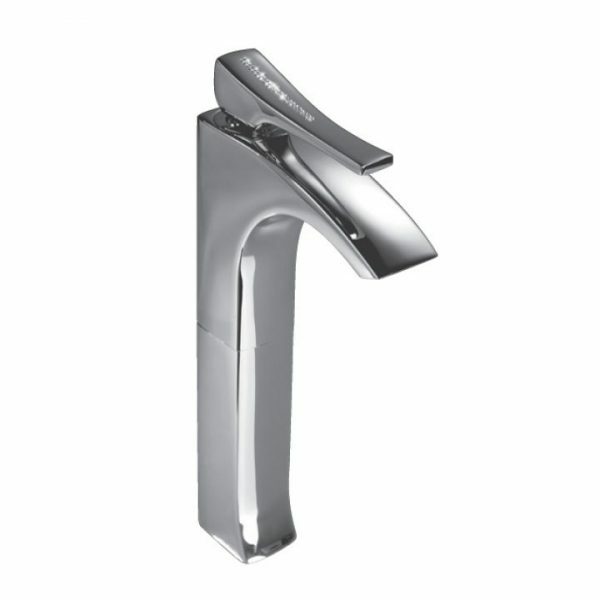 Elegant and sophisticated bathroom faucet collection with a touch of bling. Skip Diamond is subtly decorated with a thin two row of Swarovski crystals, securely fixed to the lever. It’s svelte design distinguish itself and out stands from the ordinary. Our team of experts go to extraordinary lengths, to find the right design for your home or project. With over 20 years of experience, our team can assist you with everything from finding the correct item selection to project advice to technical specifications and much more. if you are renovating, redesigning or simply building a new bathroom let Maier skip diamond tall single hole lav – 59.104 add class and style to your bathroom. And so, if you are looking for a quality bathroom faucet at an affordable price, consider Maier skip diamond tall single hole lav – 59.104 from Bliss Bath & Kitchen.